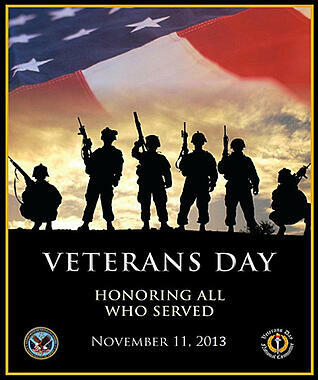 We would like to take this opportunity to thank all Veterans and those who continute to serve our country. Share your Thanks with a Veteran today. #HONORINGVETS 11-11-13.